Size: 42.5cm x 32.5cm (including frame) IN STOCK. 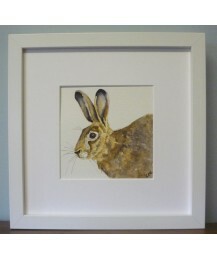 An original framed watercolour painted on h.. Size: 25cm x 25cm. IN STOCK. 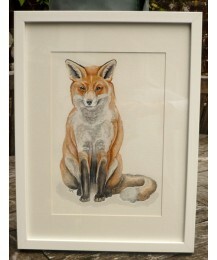 An original framed watercolour painted on high quality watercolo.. Size: 25cm x 25cm. 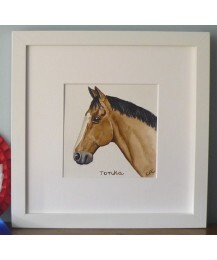 An original framed watercolour of your horse or pony painted on high quali.. Size: 32.5cm x 23.5cm IN STOCK. 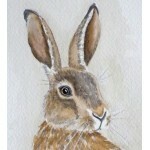 An original watercolour painted on high quality watercolour p.. 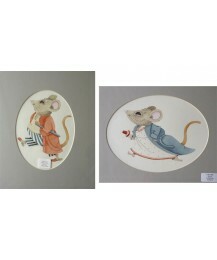 Size: 35.5cm x 30.5cm (including mounting board) IN STOCK. 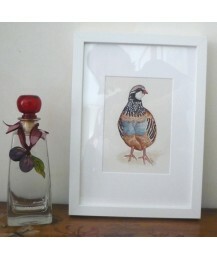 Two fun original watercolours ..